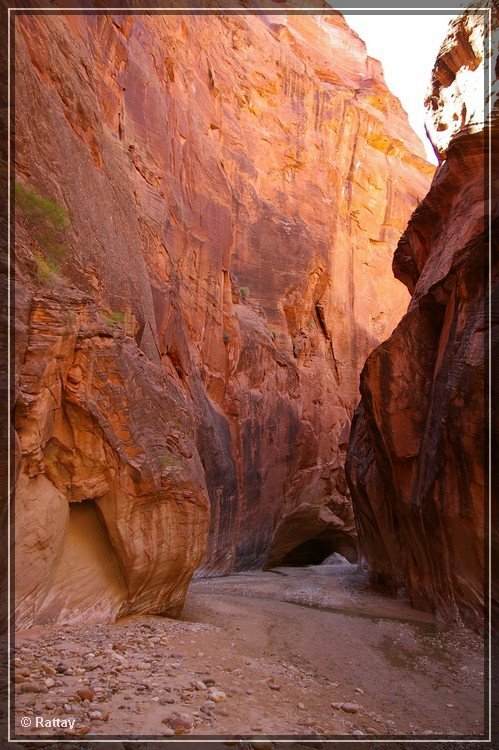 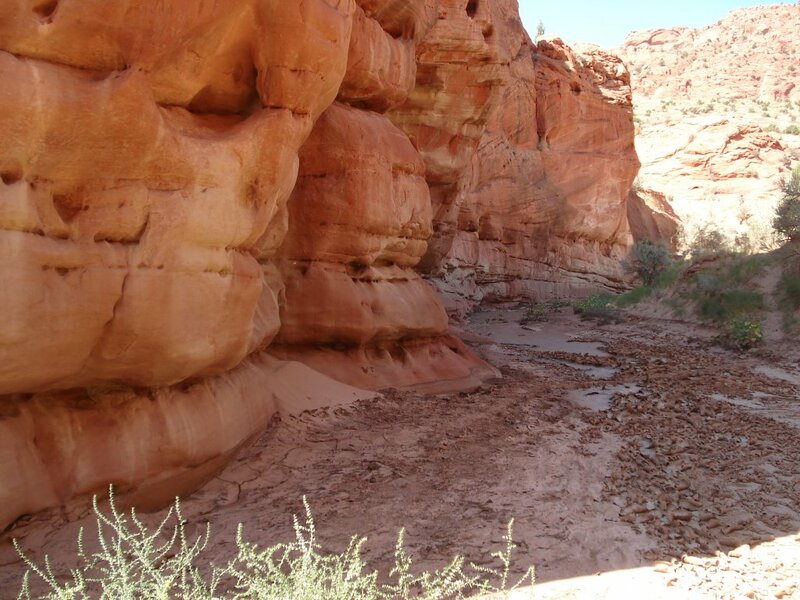 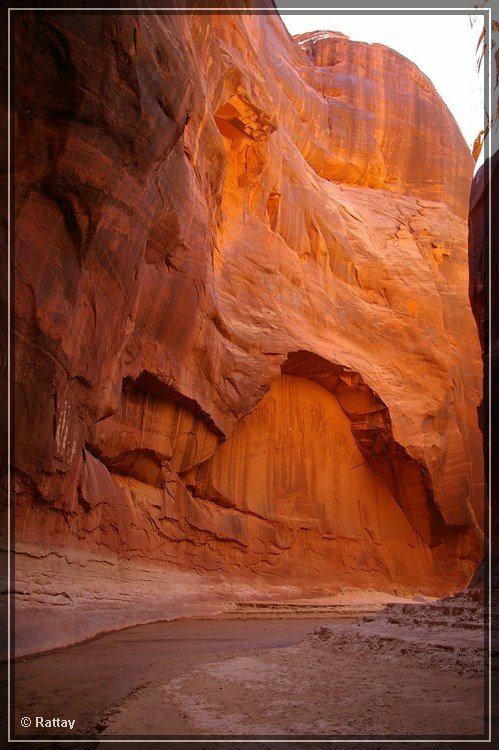 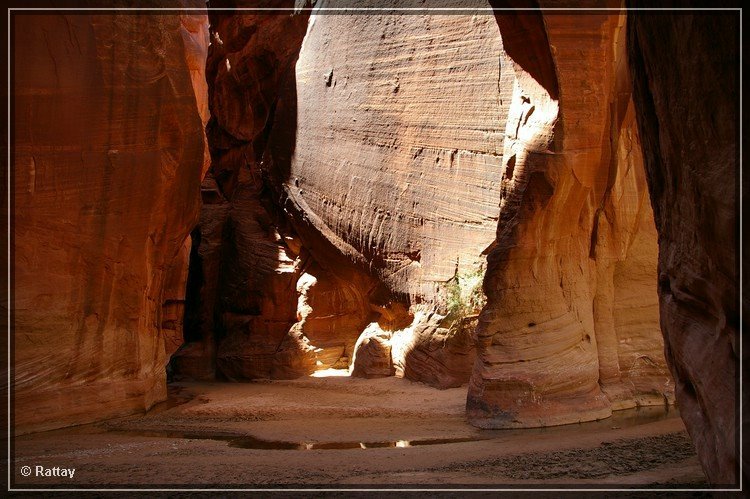 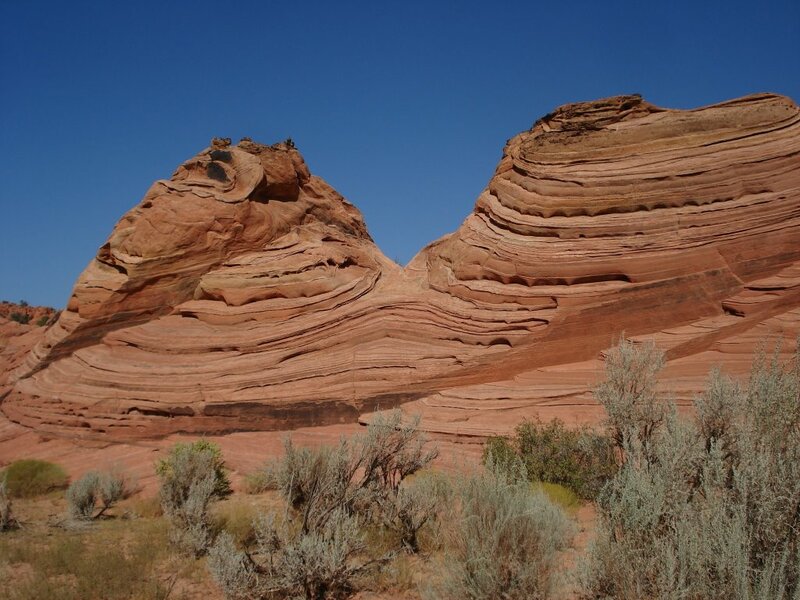 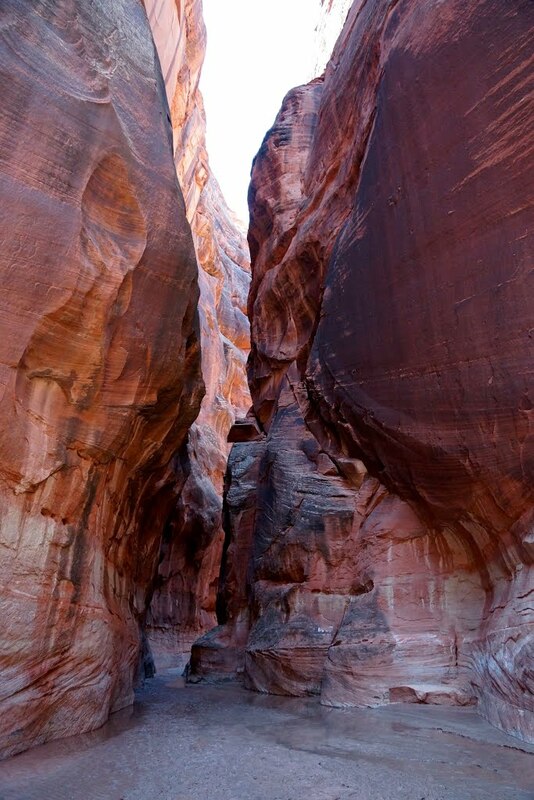 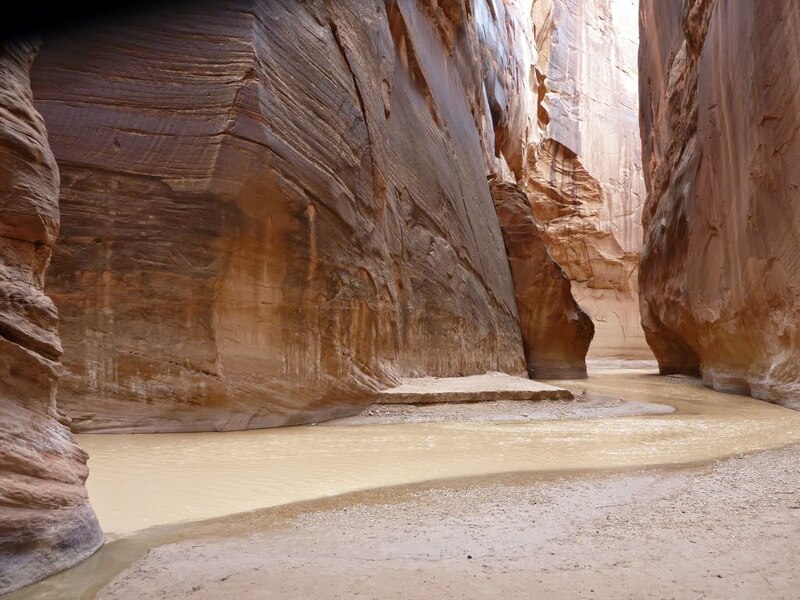 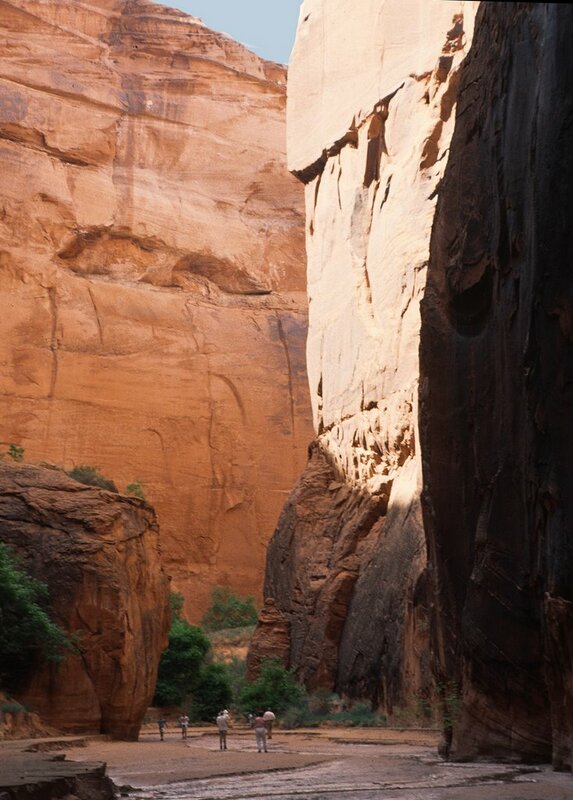 The Buckskin Gulch, a canyon in southern Utah, is one of the main tributaries of the Paria River, which is itself a minor tributary of the Colorado River. 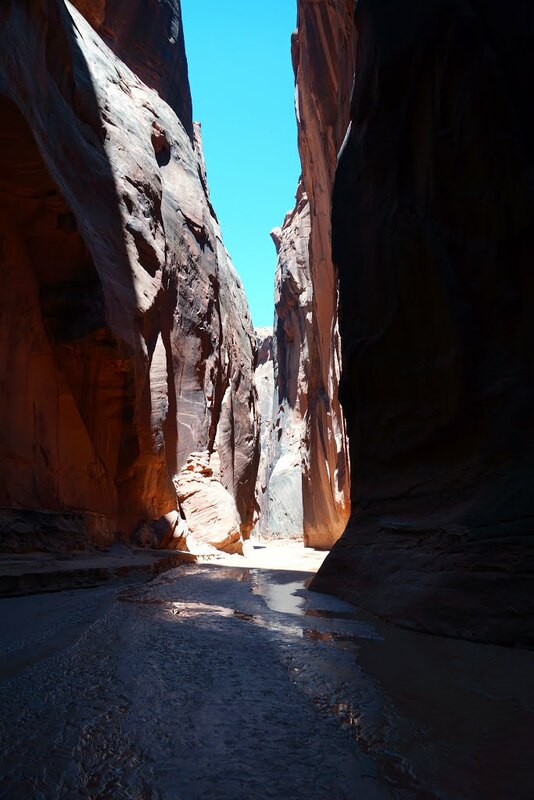 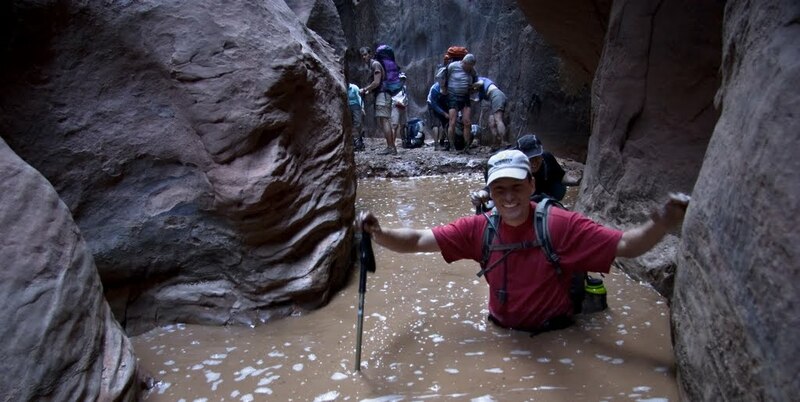 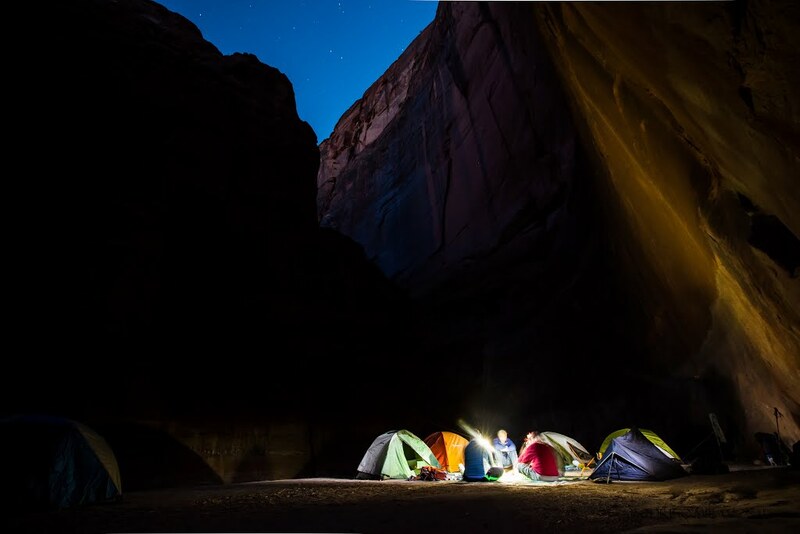 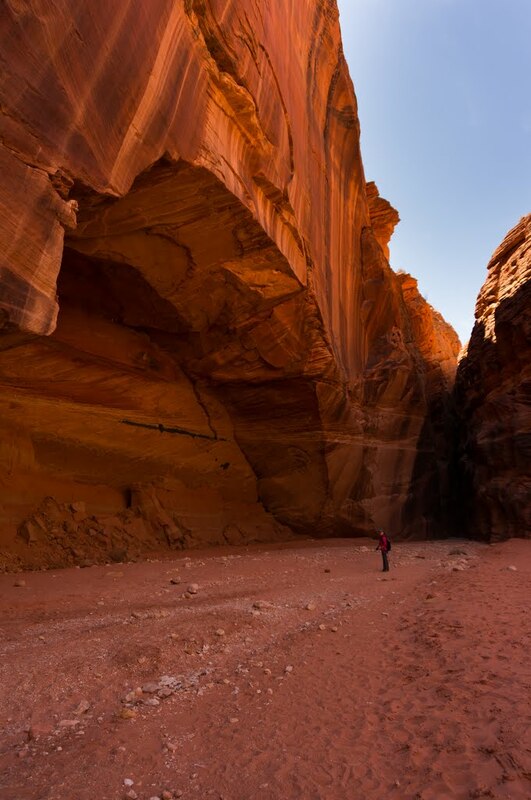 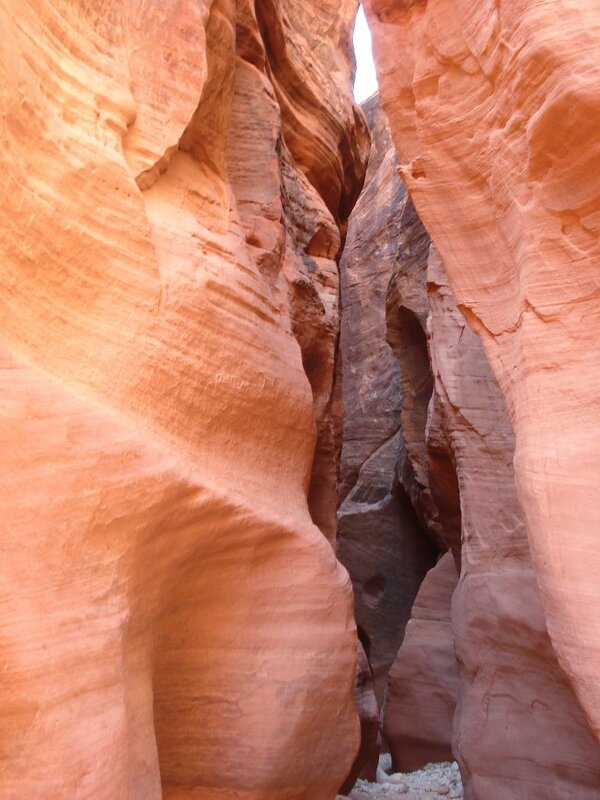 It is the longest and deepest slot canyon in the southwest United States and may be the longest in the world. 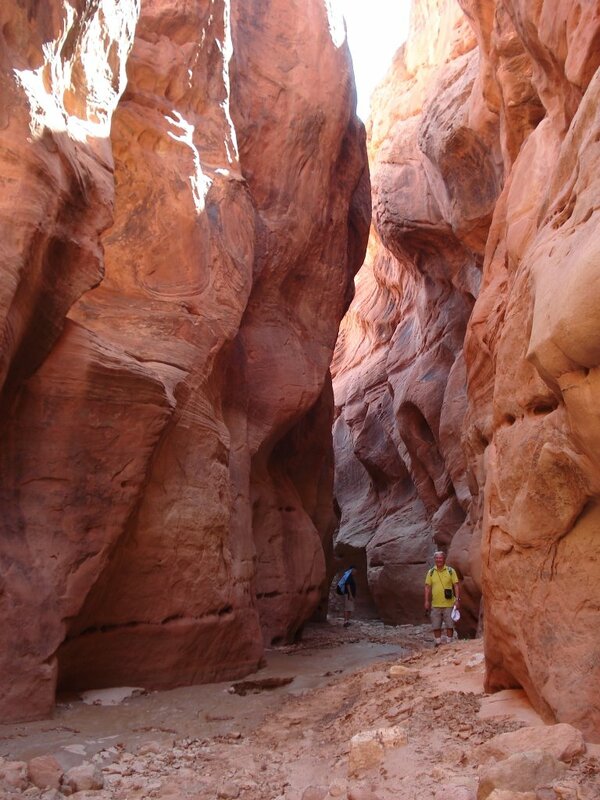 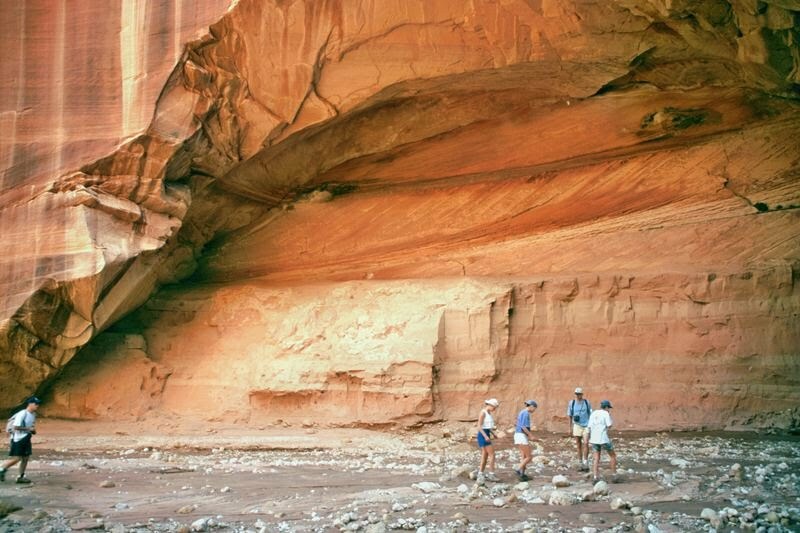 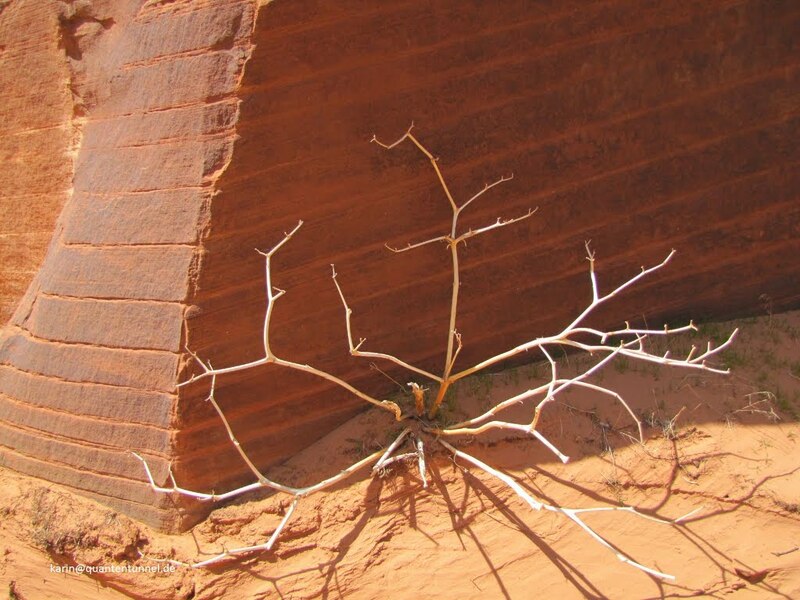 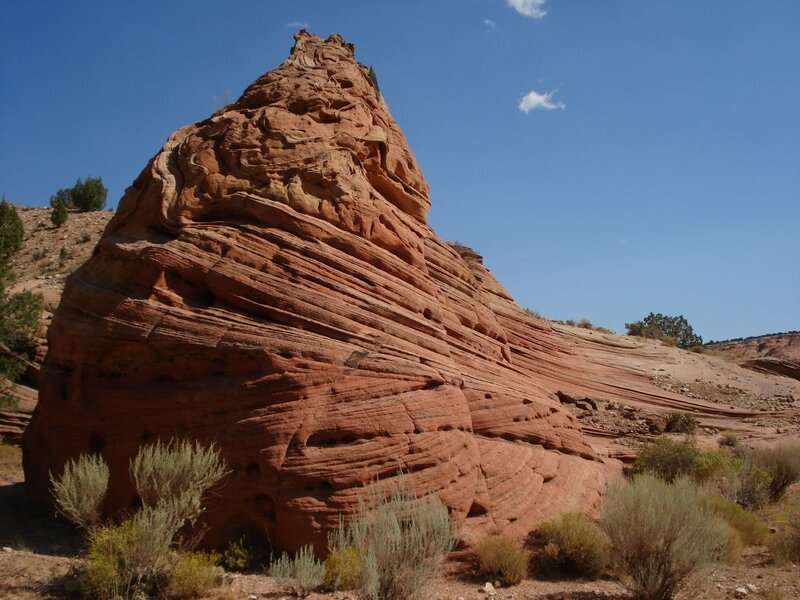 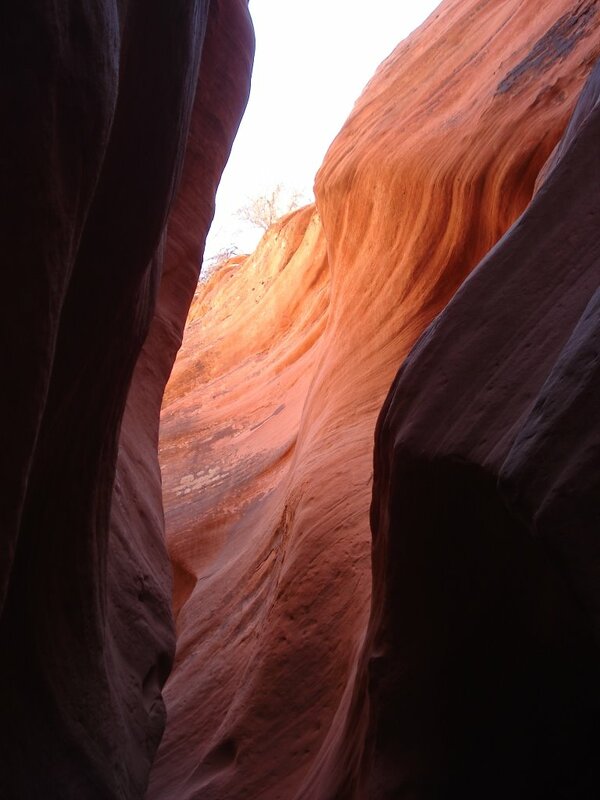 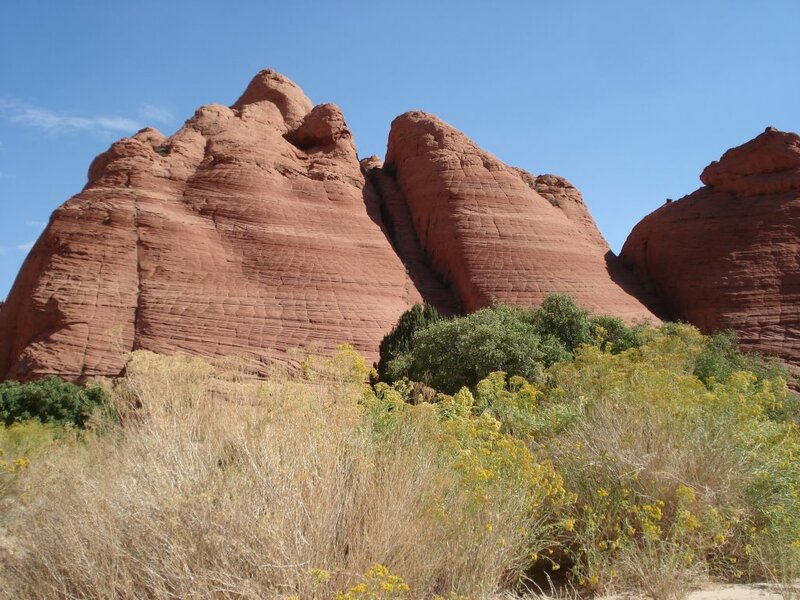 As such it is one of the premier destinations for slot canyon hikers, and receives a high amount of foot traffic.